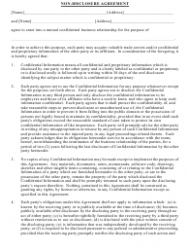 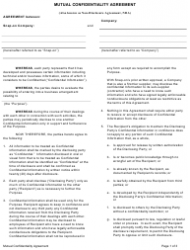 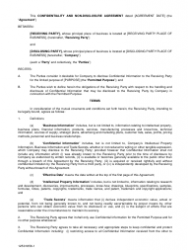 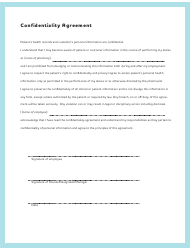 A confidentiality agreement template - also known as a confidentiality clause - is a contract between two or more parties, in which one or several parties agree to keep certain information confidential. 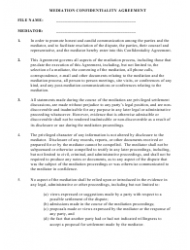 A related non-disclosure agreement (or an NDA) may be used for similar purposes. 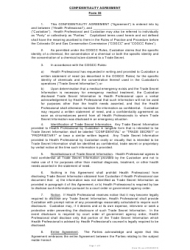 All confidentiality agreements must list the terms on which the information is disclosed to the receiving party, the time period the information should be kept confidential, the definitions of confidentiality and disclosure, and other necessary data. 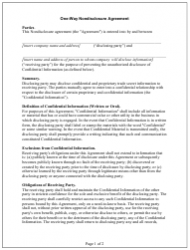 Confidential disclosure agreements are often made between an employer and an employee, formalizing their relationship in regard to sensitive information. 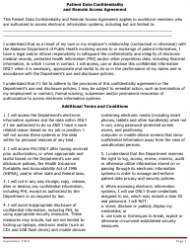 If an employee may potentially have access to private or sensitive information with commercial value, the employer needs to ensure that this data will not be disclosed to any third party. 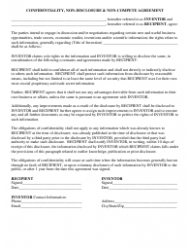 These agreements can be also made between businesses or be signed by several business partners when sharing mutually sensitive information so that all negotiations can continue honestly and fairly. 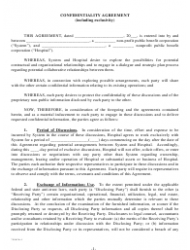 Legally-binding contracts will help formalize the relationship and provide proper remedies if the information is leaked or released. 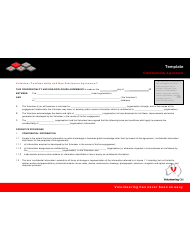 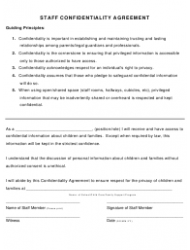 This confidentiality agreement template is from the Legal Services Commission of South Australia. 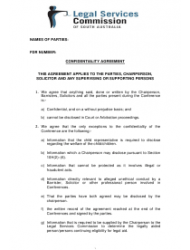 The agreement is between several parties, a chairperson, barristers, solicitors, and any supervising or assisting person. 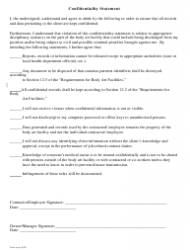 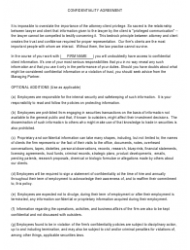 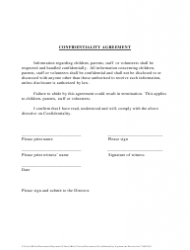 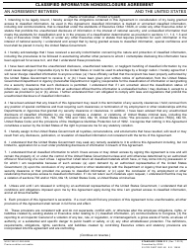 This template is called the "Sample Employee Confidentiality Agreement/Oath Template". 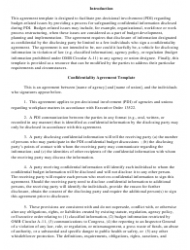 It is one-page except for a document annex that discusses confidentiality and data security.